Masterpiece is exactly what this album has to be called forever!!! Perhaps, its the best prog album produced in Earth on 20th Century and only masterpieces of Classical Music by Mozart, Bach or other great master could receive a equal avaliation... A few albuns on prog rock may deserve a equivalent note, but none a better. 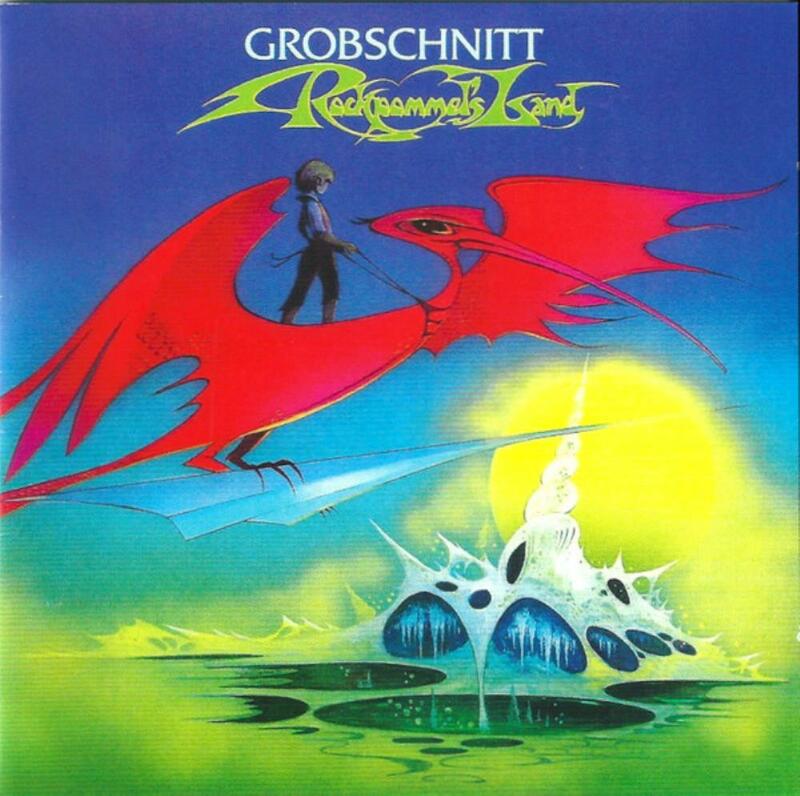 Some beautiful lyrics, a guitar solo fabulous, a singer and rhythm guitar in a great moment, a perfect drummer, a magical keyboard player and a great bass player, and more, one of the most beautiful cover ever... Grobschnitt has to be considered one of the best prog band in all time!! !